On Saturday 26th November 2016, eminent musician and tuba virtuoso Steve Sykes returned to play with the band in a concert supporting the Demelza charity. It had been such a long time since we last saw Steve that only 7 of the band members remained from his previous visit some 18 years earlier when he played with us to support the St. Georges Trust in another charity concert. 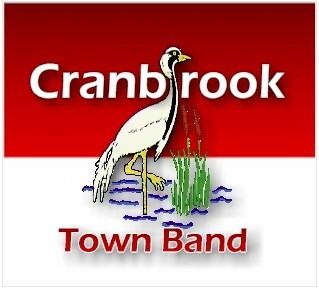 Cranbrook Town Band are delighted to report that the concert on the 4th October with guest soloist David Childs raised £2000 for Demelza. In a superb concert, David was undoubtedly on top form and delighted a full hall of expectant audience members with a number of sublime solo performances.